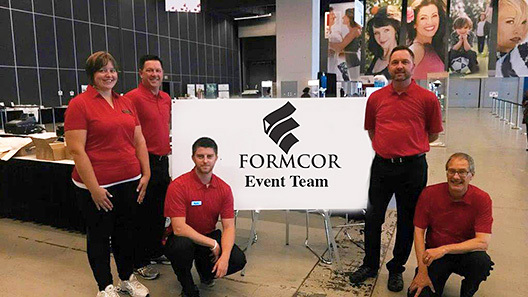 As a complement to our e-store solution, our Formcor team supports live customer events. 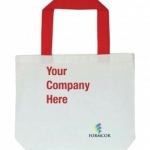 An in-event boutique can be a great addition to your next conference or sales event and provides a fantastic launch vehicle for your e-store. Let us handle the details. Lets talk today about how we can help you create creative, innovative and cost-effective events that help you achieve bottom-line results.